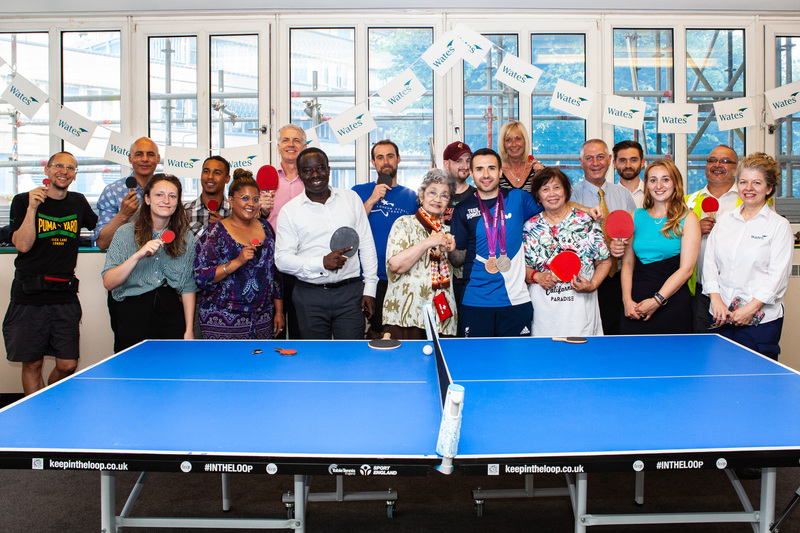 After a 10-week mental health and wellbeing programme, which involved table tennis classes and fitness workshops, a number of residents at Trellick Tower in North Kensington got the opportunity to show off their new skills to Great Britain Paralympic table tennis gold medalist, Will Bayley MBE. The Think Active programme at Trellick Tower closely follows Wates’ 100% score for its tenant engagement under the Tenant Participation Advisory Service (TPAS) 2018 accreditation. David Morgan, Managing Director of Wates Living Space, commented: “Our teams work tirelessly to find new and innovative ways to support the communities in which we work, be it offering a simple support service for residents or providing training opportunities for local people.